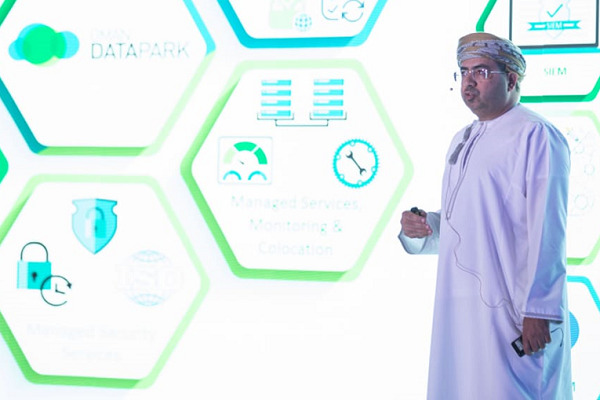 Oman Data Park (ODP), the first managed service provider in sultanate, has introduced artificial intelligence services bringing in “Robot as a Service” into the Omani market at Omantel ICT Summit 2018. Robot as a Service improves response time and increases accuracy sharply improves organizations productivity quality, allows 24x7x365 operations by non-sleeping robots, efficiency and optimizes the resources utilization of employees, said a statement from ODP. The service emulates human actions to automate and perform repetitive, high volume and time consuming business tasks cutting across the various processes, it stated. ODP allows organizations in Oman to capitalise on the newly launched service with zero capital investment, the service is charged on a monthly subscription basis to automate any function across the organization whether it’s finance, HR, procurement or IT. CEO Engineer Maqbool Al Wahaibi said: "ODP is a leader in managed services, we are now leveraging advancements in artificial intelligence and its proud moment for us as we bring forth the futuristic technology into ground by launching Robot as a Service." "The industry is evolving to meet the digital demands of tech-savvy customers, many organizations are still relying on manual tasks in their operations. Organizations can now benefit of such services to increase efficiency, reduce error and drive employee focus to more innovative tasks the robots can be implemented in no time," he noted.